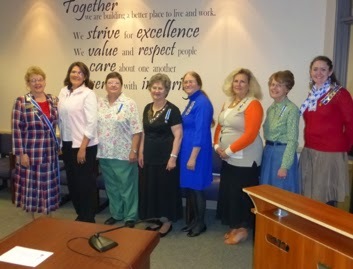 May was busy with Installations of new Chapter officers in Uintah, Princess Timpanogos, and Wasatch Range. One of the joys of this officer has been to visit Utah Daughters and to discover their good works. 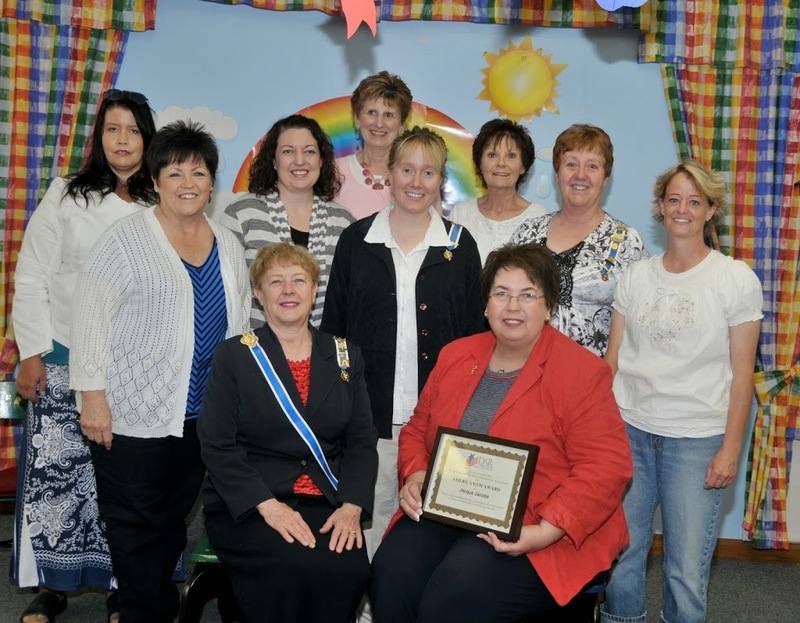 Jacque’s Jacobs, director of Jacque’s Preschool in Taylorsville, Utah, received an “Americanism Award” from the Princess Timpanogos Chapter of the Daughters of the American Revolution on May 22, 2014. 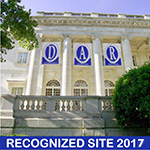 DAR supports endeavors in the following three areas: education, patriotism, and historical preservation. 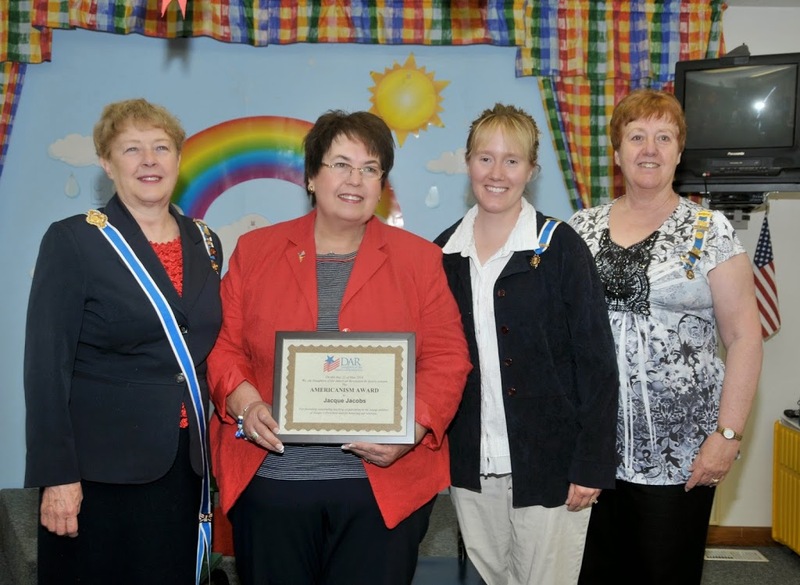 This award recognized the preschool’s outstanding teaching of patriotism to the students and the staff’s continual recognition of veterans in the community. 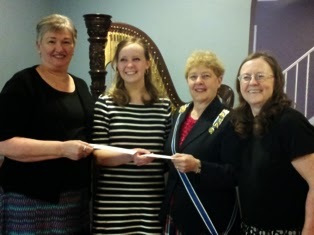 Pictured l-r: Shirley Nelson, Utah State Regent, Jacque Jacobs, Heather Armstrong, Sr. Leader C.A.R., Judy Mayfield, Princess Timpanogos Chapter Regent. 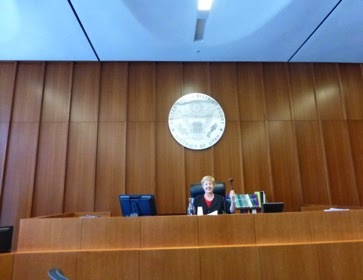 This officer spoke at the Naturalization Court, Friday June 6, 2014 in the new Federal Court House, 500 South and West Temple. The event was held for the first time in its new facilities. 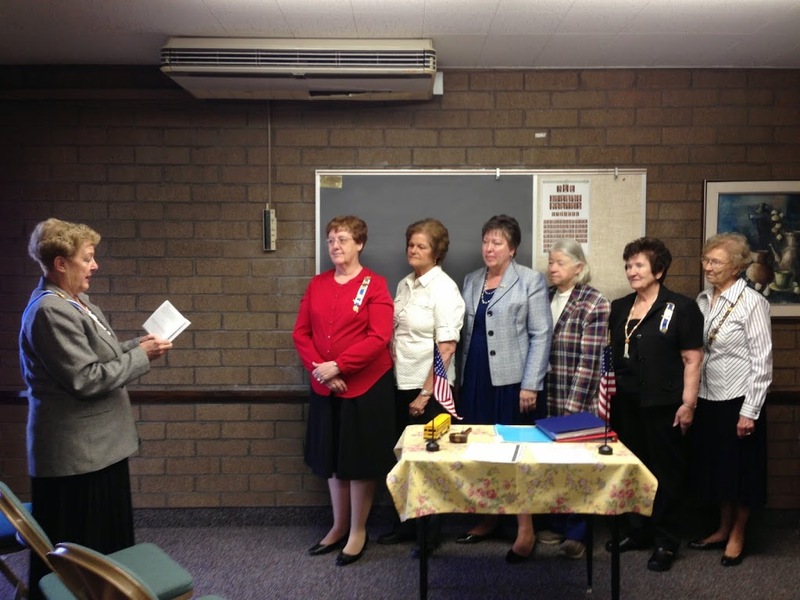 Judge David Sam presided with the help of State Americanism Chairman, Carol Howard. 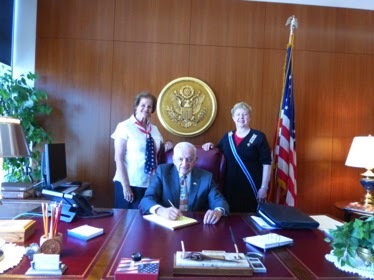 Following the proceedings, Carol and your State Regent were personally invited to view Judge Sam’s new office and the main court room for the building. 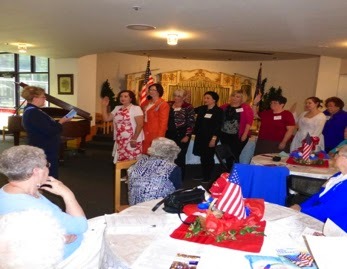 All daughters should make it a priority to attend Naturalization Court and to better still, participate by leading a Pledge of Allegiance to the Flag of the United States or giving a short Patriotic Speech of Welcome to the new citizens. 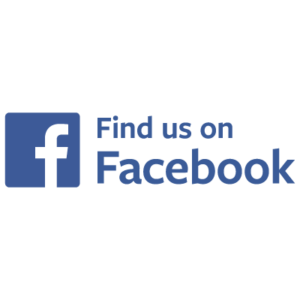 Contact Carol Howard if you are interested. 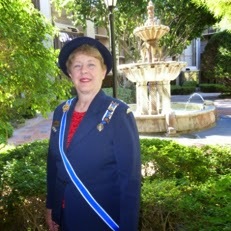 Before attending Continental Congress, Golden Spike has invited this officer to speak at their Flag Day festivities in Ogden, Utah. Then, it is off to Washington D.C. to attend a NBOM and to report on the wonderful work of Utah daughters this past year. June 29, 2014, State Regent Elect, Judy Barking and Vice Regent Elect, Brenda Reeder, will be installed officially at ceremonies in Washington D.C. The State Regent’s Sash will pass onto a new administration. Congratulations Judy and Brenda.